This financial and emotional tightrope is one you usually have to walk alone because most agents have no way of helping you with this predicament. But we do and we've created a unique Guaranteed Sale Program which solves this dilemma. This program guarantees the sale of your present home before you take possession of your new one. 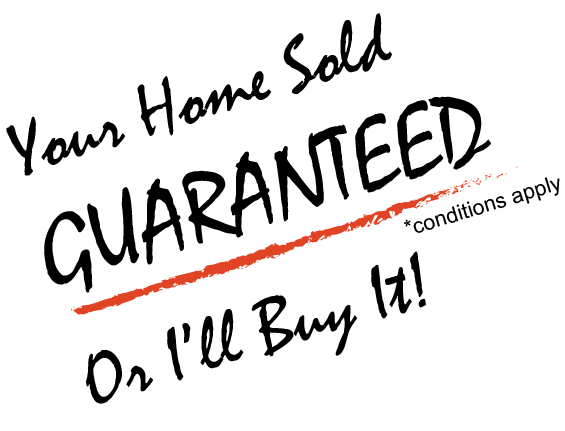 If your home doesn't sell in 120 days, we will buy it from you ourselves for the previously agreed price ensuring that you never get caught in the Real Estate Catch 22. To help you learn more about this program and how it can make your move less stressful, complete the form below and we will send you the details on our exclusive program.